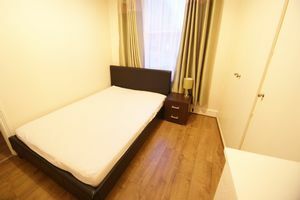 **Half Price Application Fees for April Move In ** Available Now. 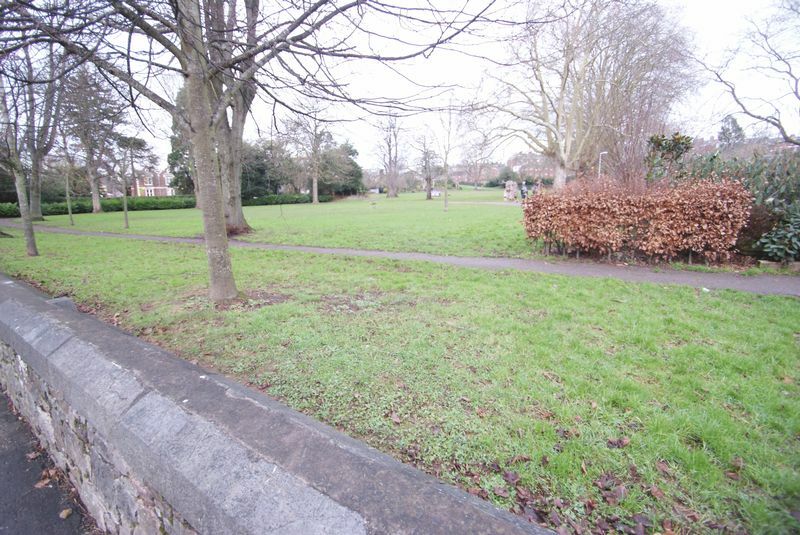 A beautifully presented two bedroom flat in the centre of Exeter. 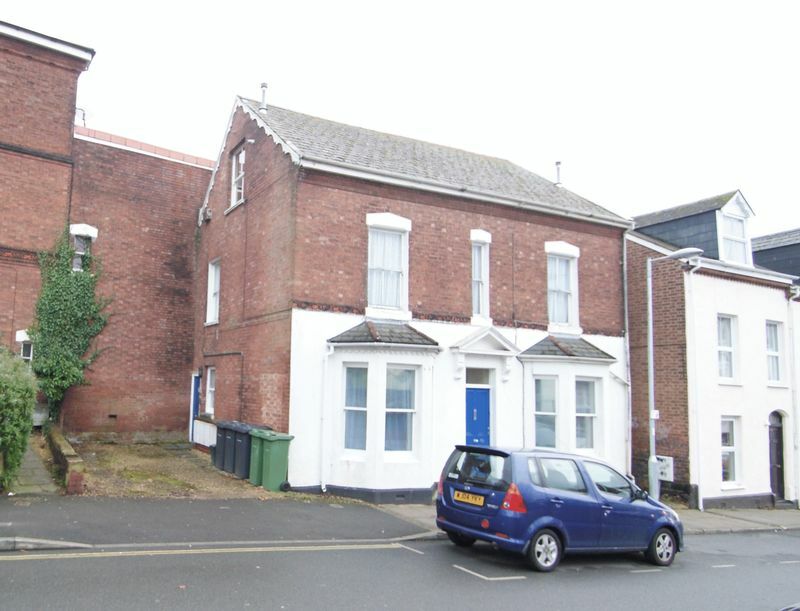 Situated on Clifton Road it is ideally placed giving great access to the centre of Exeter. Belmont park is only a short walk away and Exeter Central Station is only a five minute walk. The Globe pub and a local shop is a stones throw away. The RD&E hospital is a short distance away. 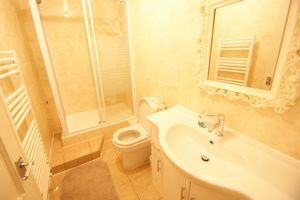 The flat was recently decorated throughout with a new kitchen and bathroom installed. It boasts two double bedrooms, on street parking with a permit and gas central heating. The property is part furnished and includes 1 double bed, sofa and dining table, with built in wardrobes for both bedrooms. 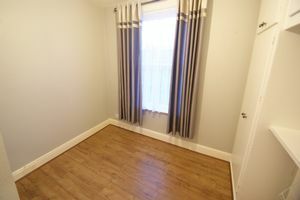 The flat can be taken either part furnished or unfurnished. Lounge: 11.15" x 10.50" - A spacious lounge with a decorative fire place, wooden effect laminate flooring and front aspect view window. 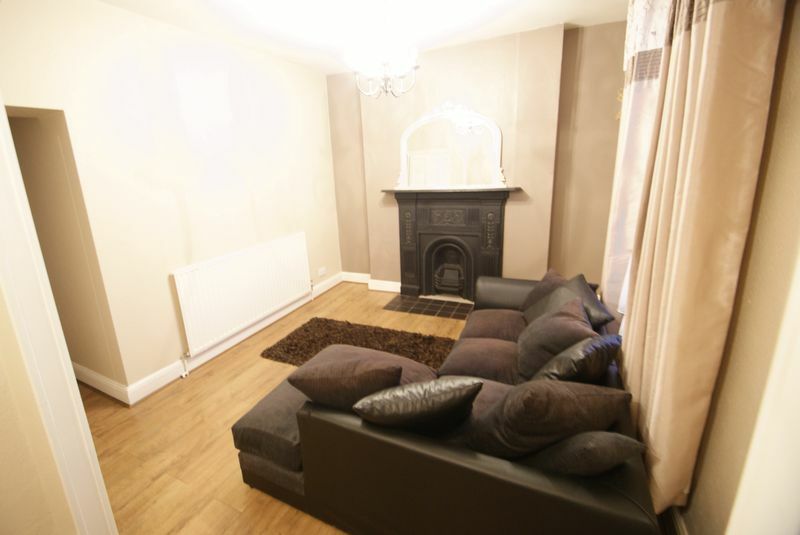 Decorated in a cream with a brown feature wall. Virgin + Sky TV and broadband point. 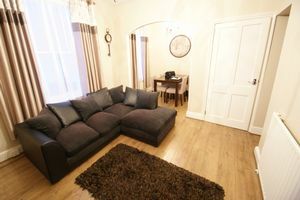 The lounge is also furnished with an L-Shaped sofa and mirror. Front aspect view window. 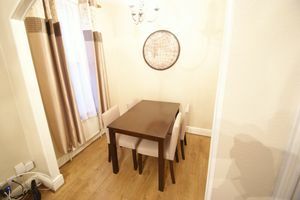 Dining Room: 7.50" x 6.10" - An extension to the lounge is an ideal dining space, an arch has been put in to separate the two rooms while keeping the room open plan. 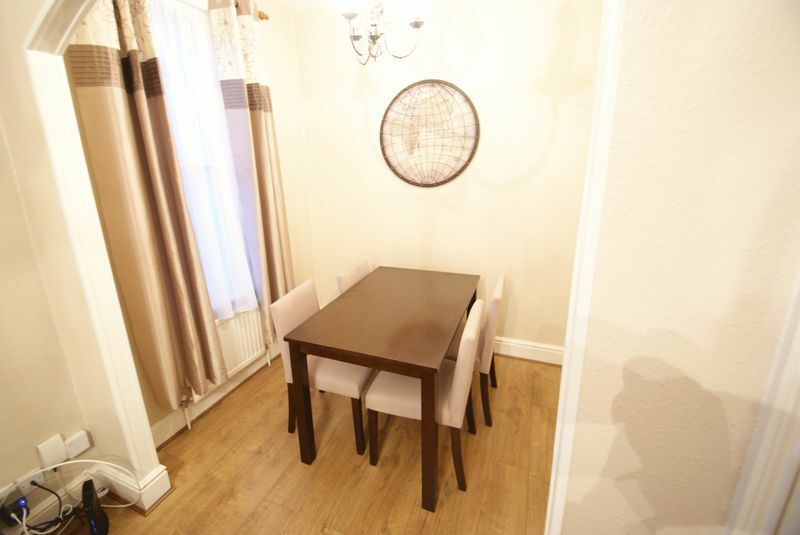 Decorated in the same cream used in the lounge and the wooden effect laminate flooring runs through into the dining room. Front aspect view window. Bathroom: 9.20" x 4.60" - With cream floor to ceiling tiles on the walls and cream ceramic tiles on the floor it makes the bathroom feel as light and spacious as possible. The sink has been built in with a cupboard surround making good use of the space and creating more storage. Double shower with an electric Mira shower. Kitchen: 11.80" x 6.25" - Recently new fitted kitchen with granite effect work surfaces and cream cupboard doors. Brown ceramic tile flooring. 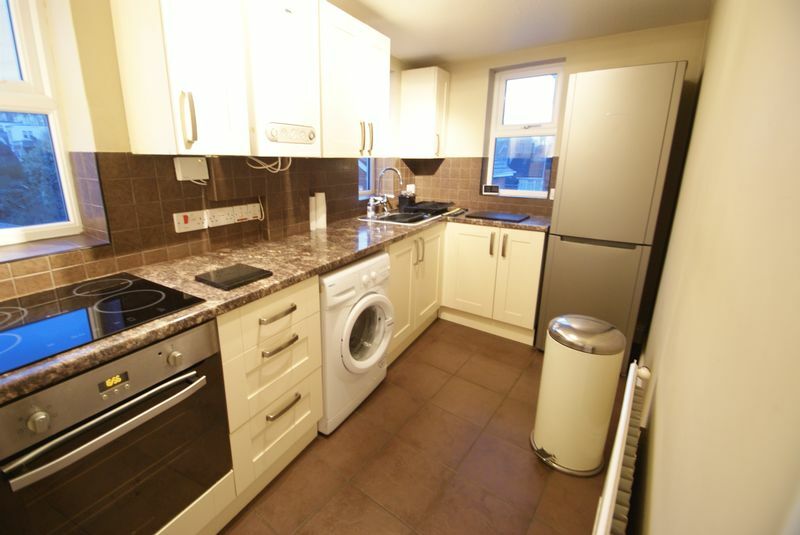 Washing machine, fridge freezer, oven and electric hob. Rear and side aspect view windows. Bedroom One: 10.50" x 10.25" - A double bedroom with built in wardrobes. 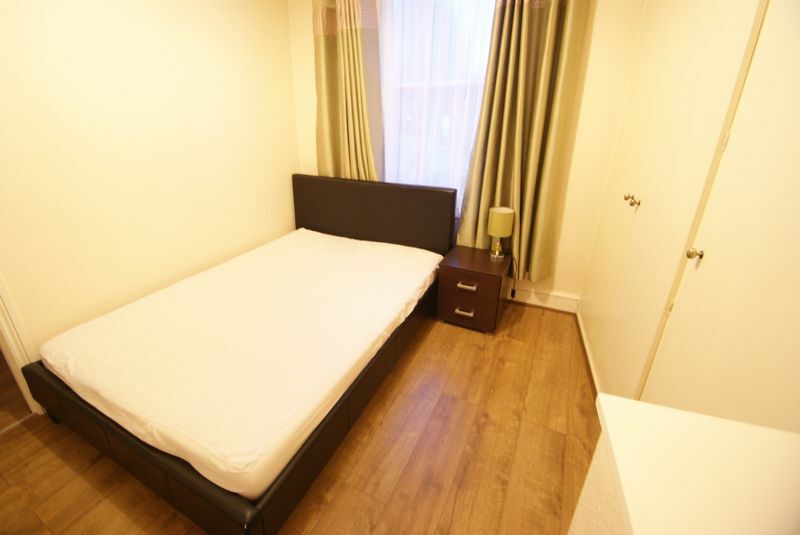 Furnished with a double bed, mattress and bedside table. 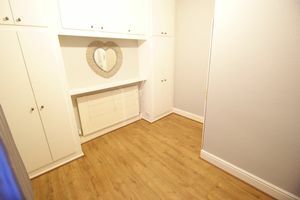 Decorated in a light cream with wooden effect laminate flooring. Bedroom Two: 10.50" x 10.00" - A double bedroom with built in wardrobes. Decorated in a light grey with wooden effect laminate flooring. Furnished with a mirror. Did you know you can follow us on Facebook? Search "Robert Williams Estate Agents Sales and Lettings" and like our page for regular updates and information. It is also a great way to communicate with us about arranging a viewing. Available now. Minimum 6 month tenancy. In order to apply for a property the referencing and admin fees will be payable. Before entering the property the rent of £725 and the deposit of £825 will also become due. All tenants/guarantor will have to be satisfactory referenced and credit checked before a tenancy moves in. Robert Williams Estate Agents are a local independent sales and lettings estate agency established in Exeter for over 19 years. For a free no obligation market appraisal or for more information regarding our services, please contact us today!